IDENTITY Exhibit – IDENTITY is an exhibit of artworks examining individual identity, be it cultural, historical, gender-based, physical, mental, or any of the many other elements that shape and define who we are as individuals and human beings. Submissions are open to all artists over 18 years of age, located in the continental United States. The exhibit will run in The Kerlin Gallery at Creative York from February 28, 2019 to April 20, 2019, with an opening reception on Thursday, February 28 from 6-8pm. Submission details: Submission Guidelines_IDENTITY Exhibit and IDENTITY Exhibit Submission Form. Submission deadline: Midnight on Sunday, February 10, 2019. BLUE Exhibit – BLUE is a group exhibit of artworks featuring blue as the predominant color or focal point. Submissions were open to all artists over 18 years of age, located in the continental United States. The exhibit will run in The Kerlin Gallery at Creative York from January 3, 2019 to February 16, 2019, with an opening reception on Thursday, January 3 from 6-8pm. All Kerlin Gallery exhibits are curated by our Director of Exhibitions, unless otherwise noted. 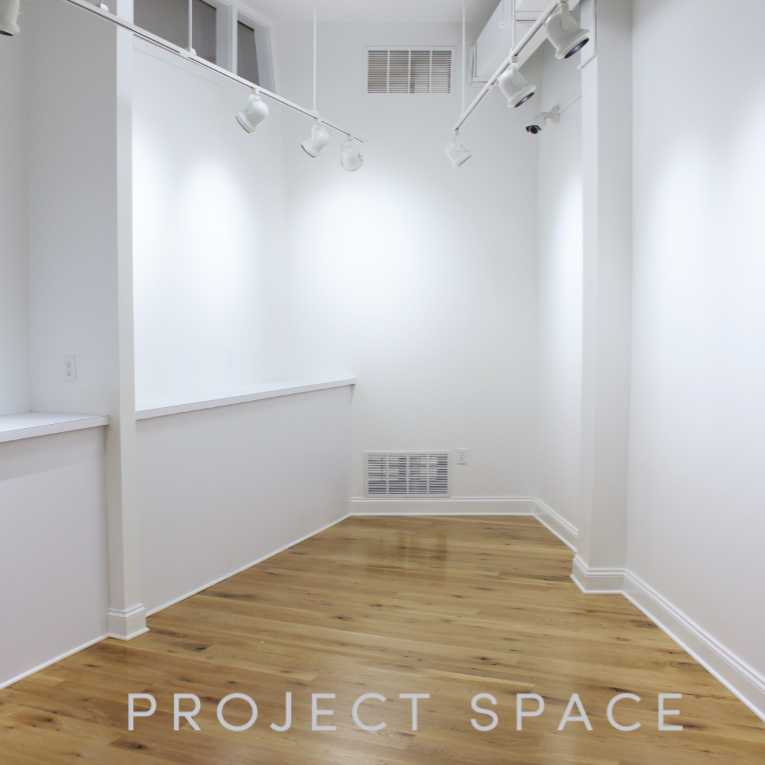 The Project Space, located at 10 N. Beaver St., is intended as a “lab” to display and cultivate new work in our community. Creative individuals a nd groups are invited to submit new or existing work. In addition to a free venue to show and potentially sell their artwork, Project Space exhibitors have the opportunity to teach special workshops at Creative York during their exhibit. To submit a proposal, download the guidelines and application form: Creative-York-Project-Space-Guidelines-and-Application 2018-19. Are you interested in teaching with us? Creative York offers art classes to people of all ages and we are always looking for professional teaching artists to join us in educating the community. For more information and to apply, send your resume and two professional references to steph@creativeyork.org.